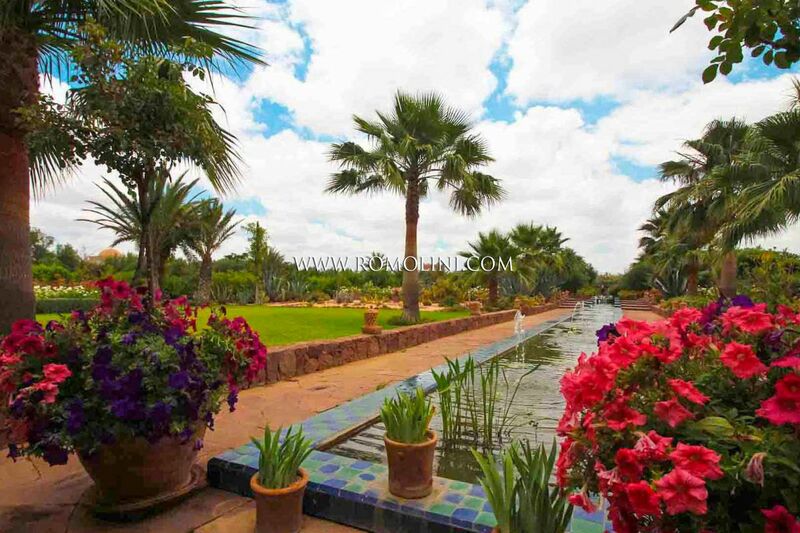 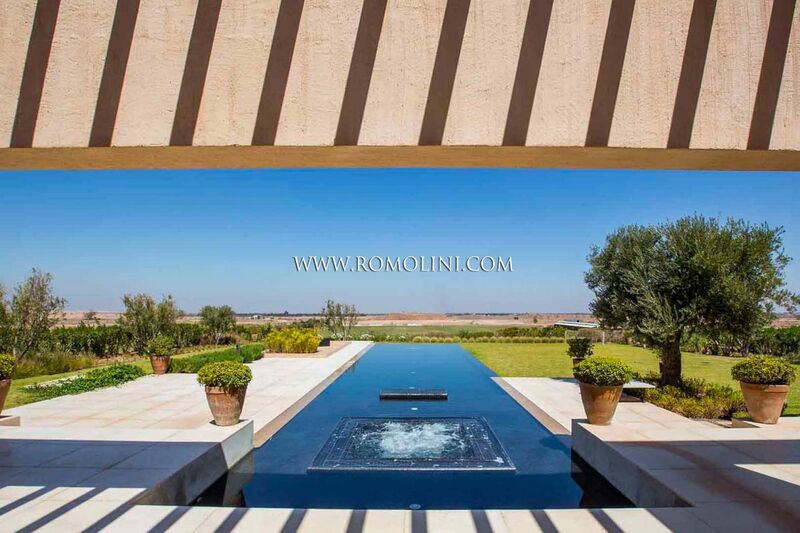 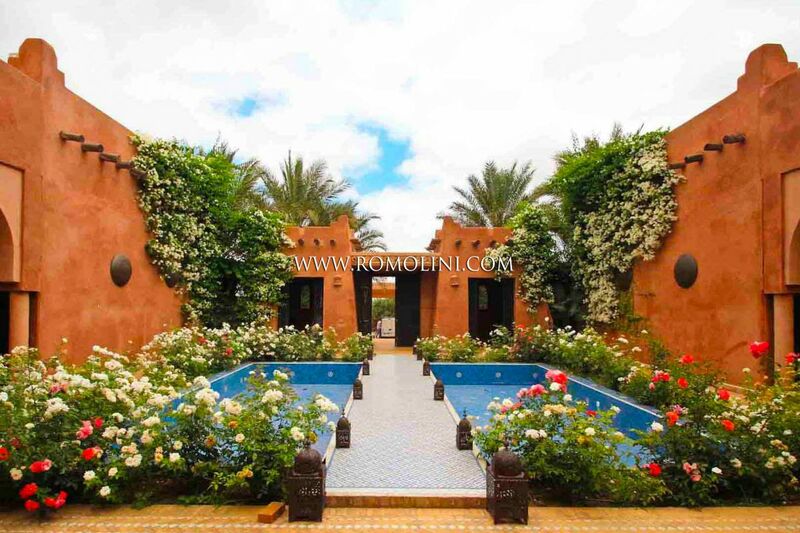 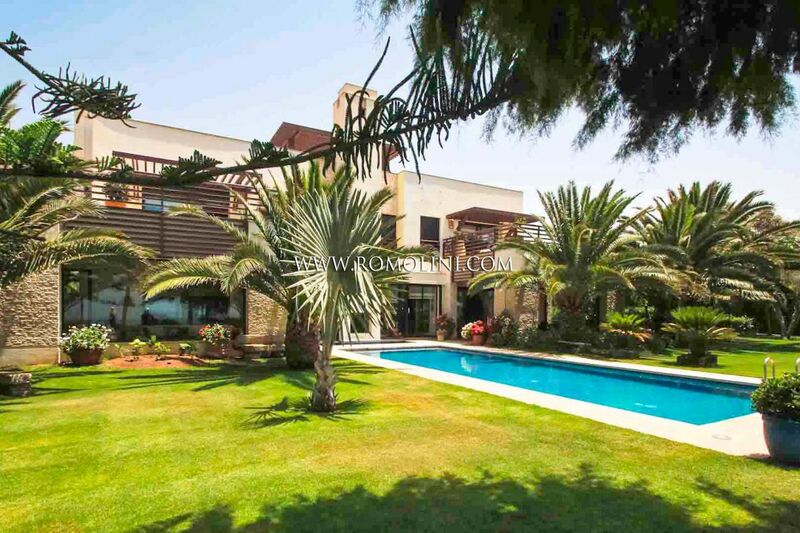 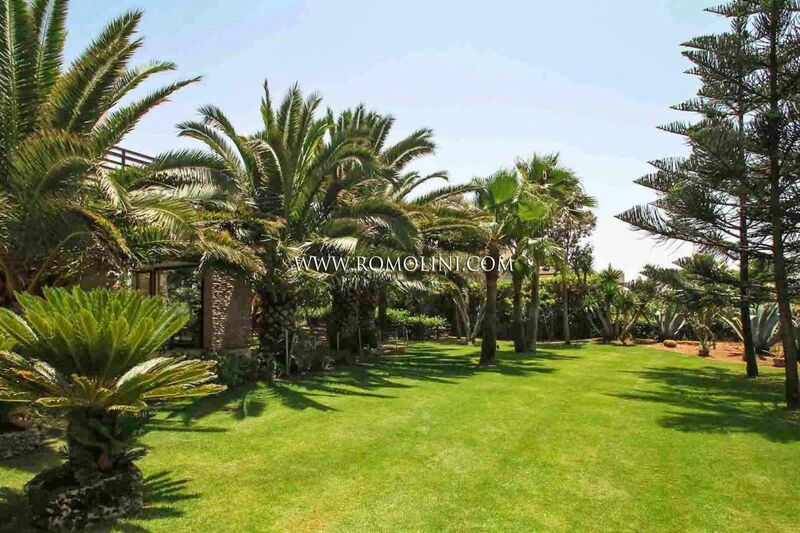 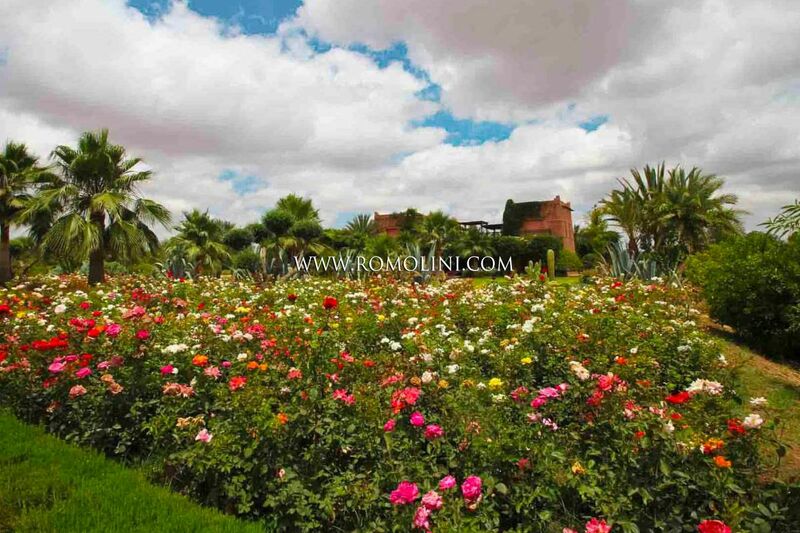 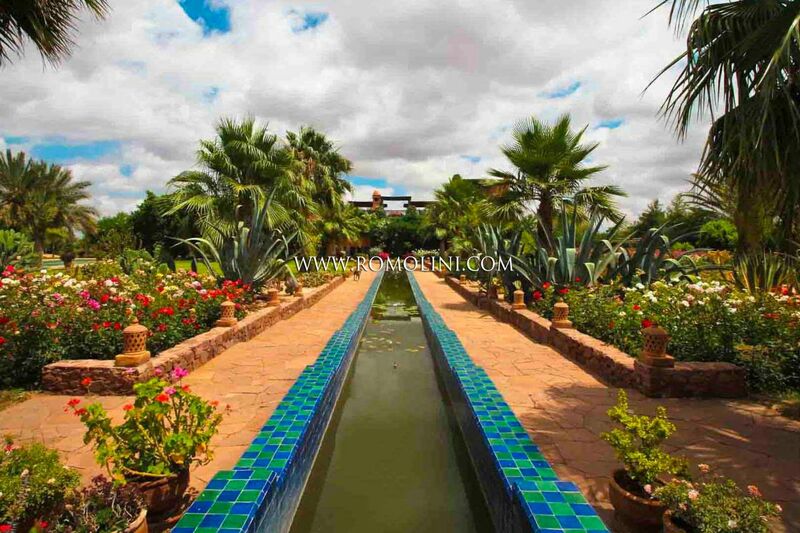 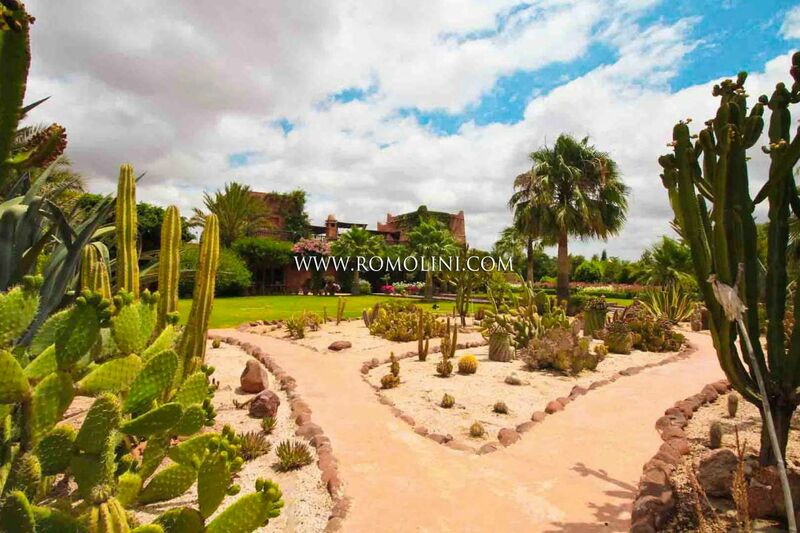 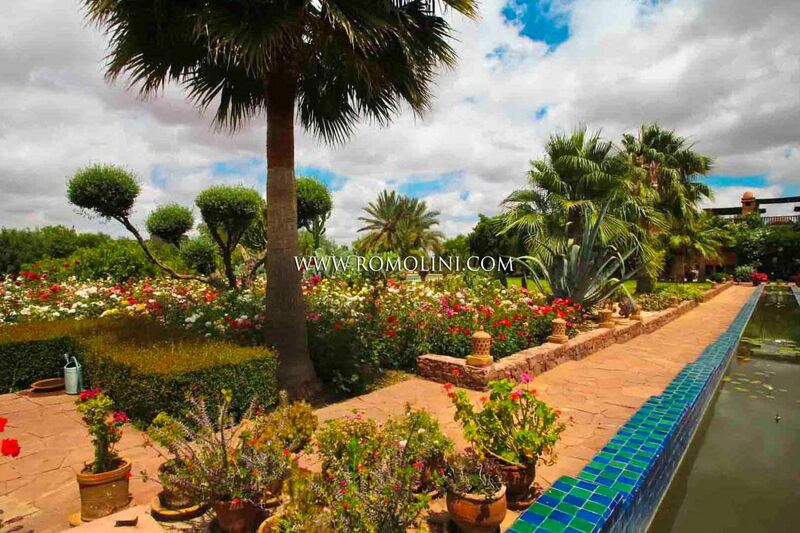 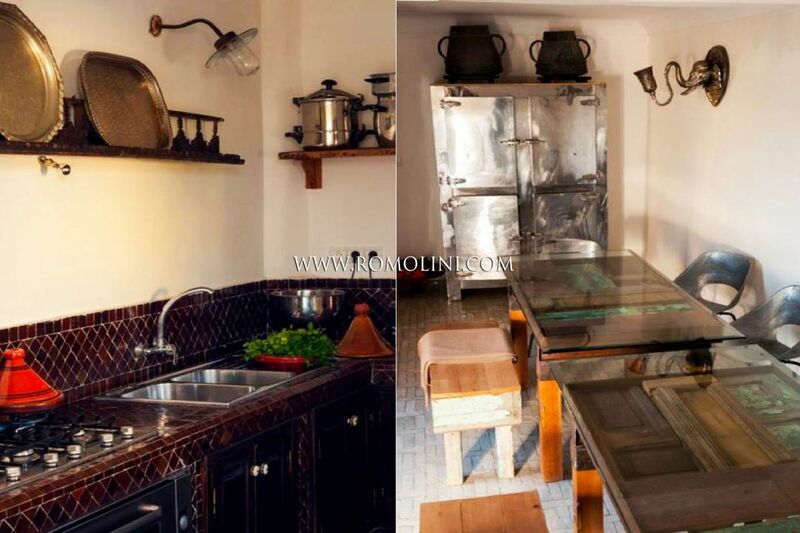 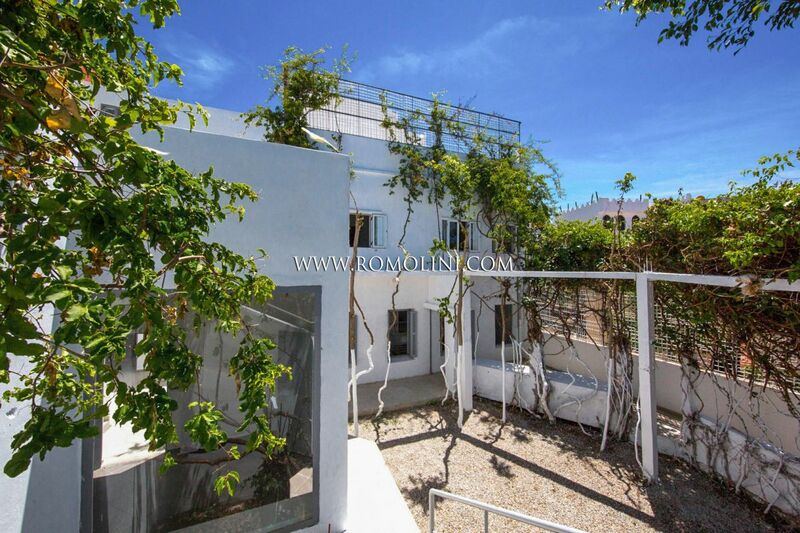 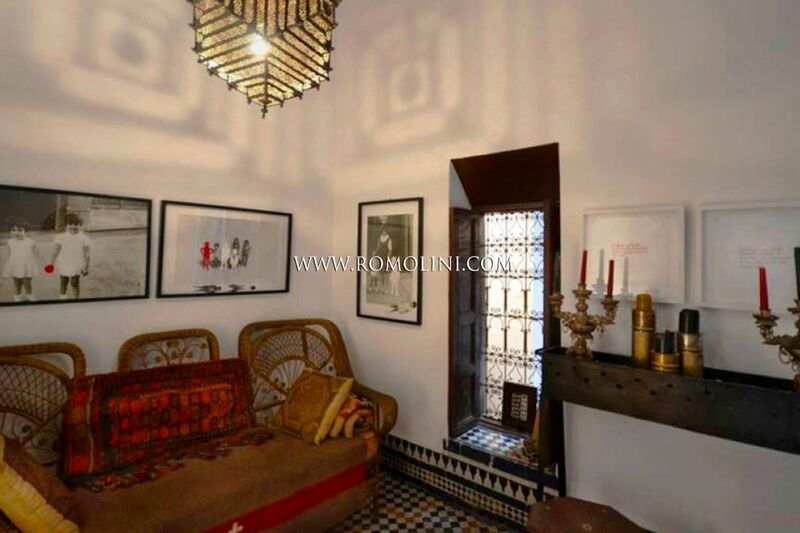 In the outskirts of Tamesluht, not far from the beautiful Marrakesh, this 650 sqm 3-bedroomed villa offers 3 bedrooms and high-quality finishes inside a real Eden garden (2 ha). 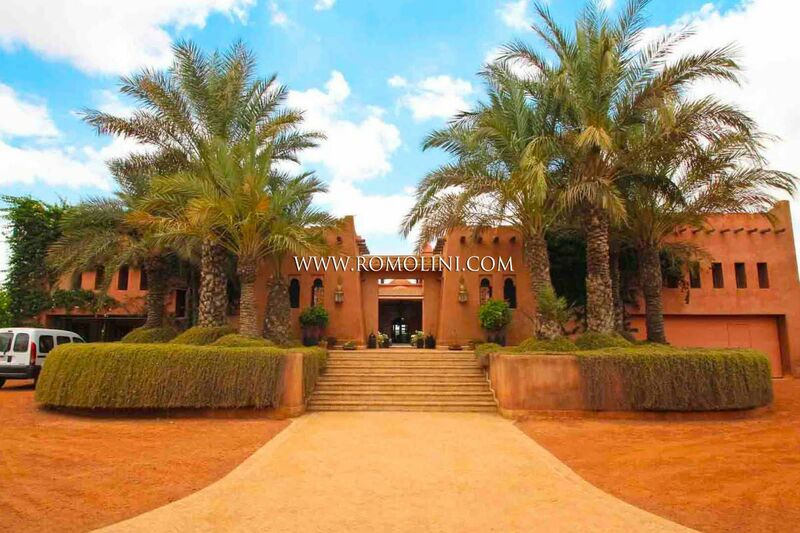 The building is in typical North-African style, with lancet arches and multicolored decorations. 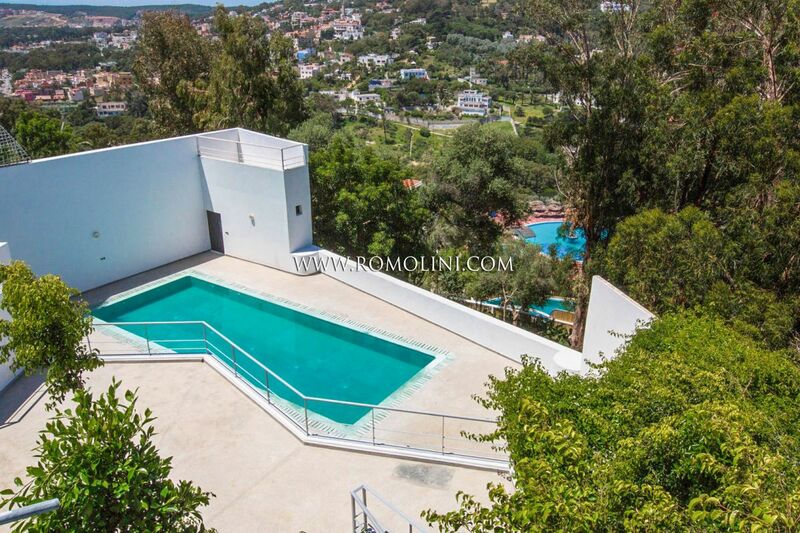 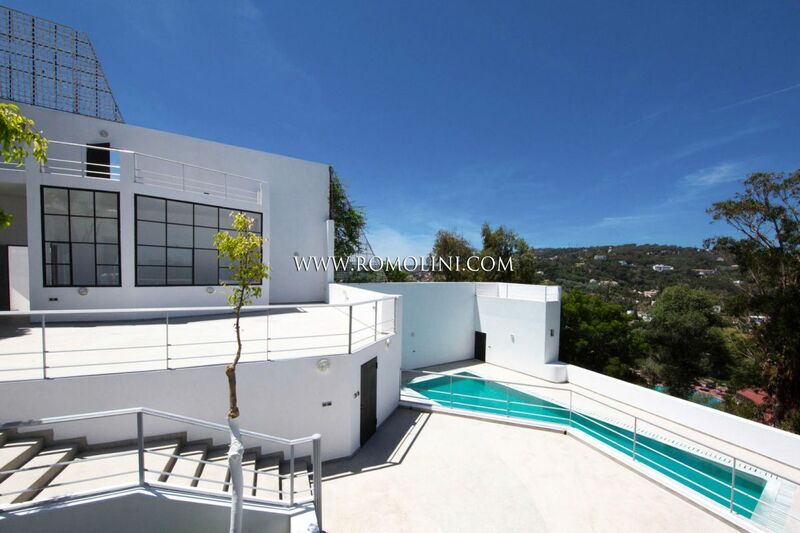 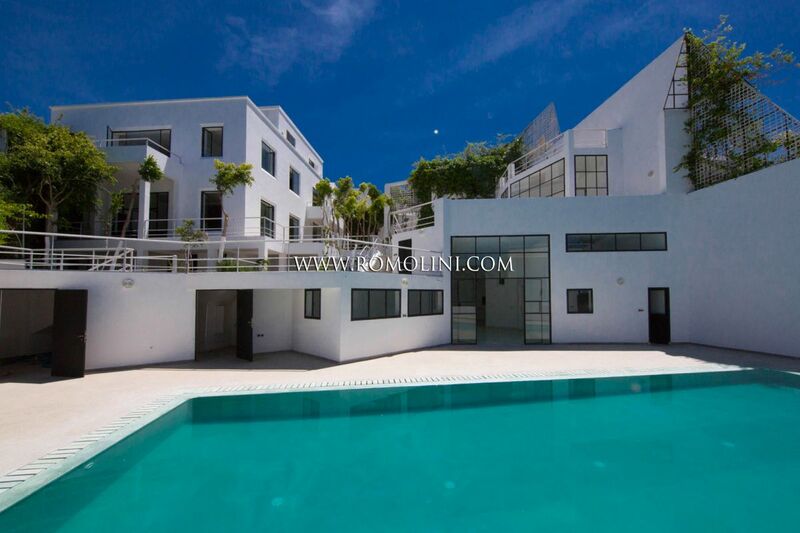 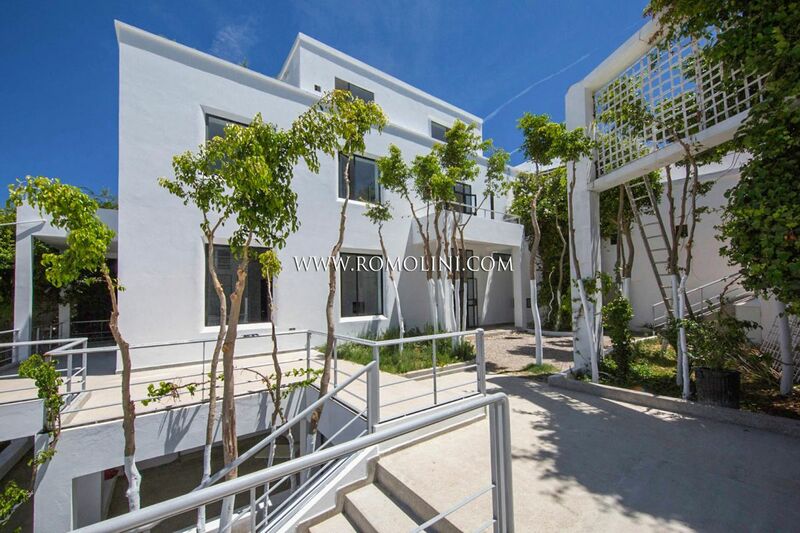 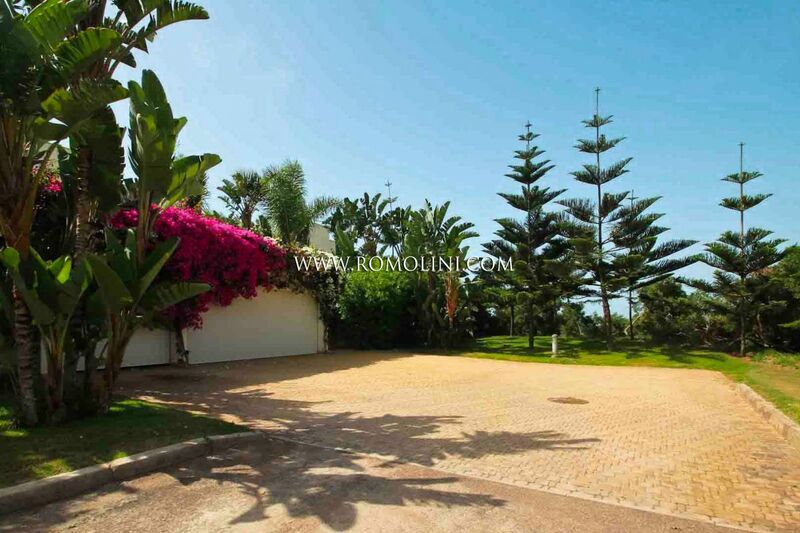 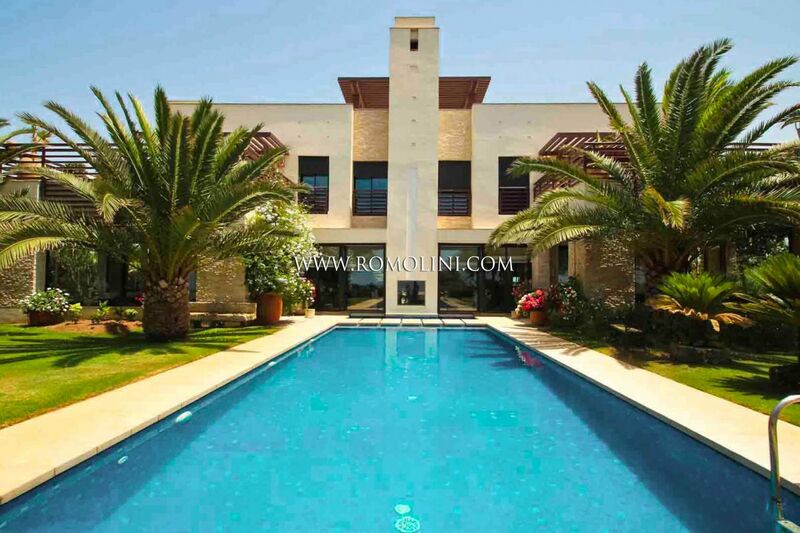 On the Moroccan coast, in the modern city of Tangier, this beautiful sea view villa of 1,076 sqm is a real gem. 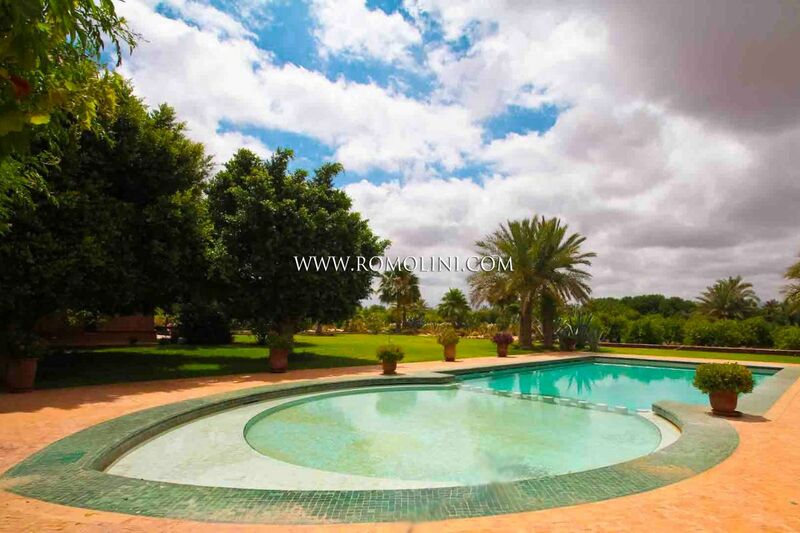 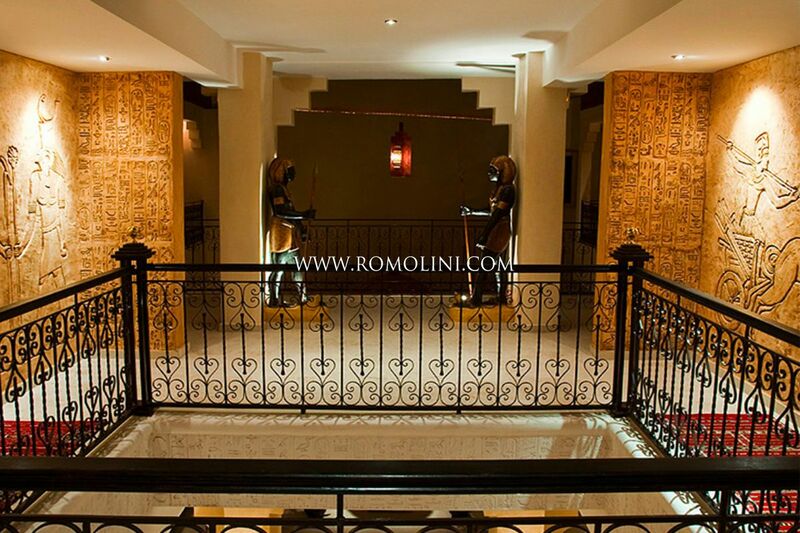 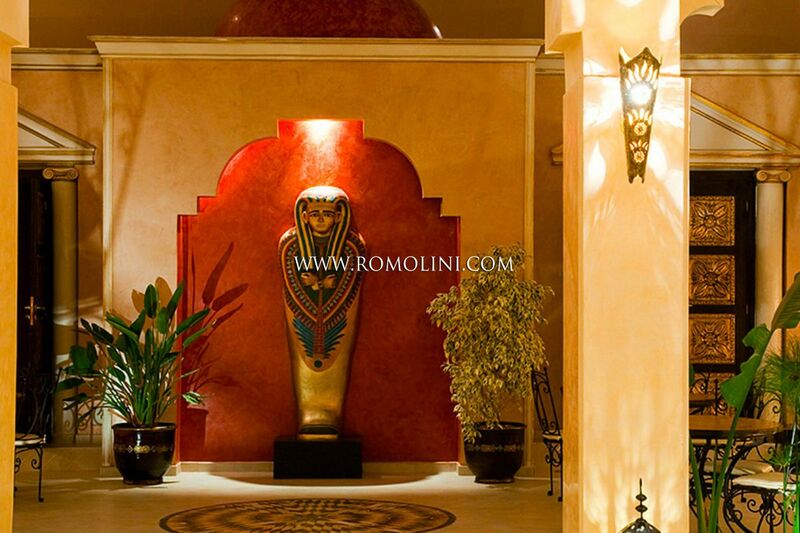 The property is laid out onto three floors and includes three separate units enriched by a nice Spa with pool and Hamman. 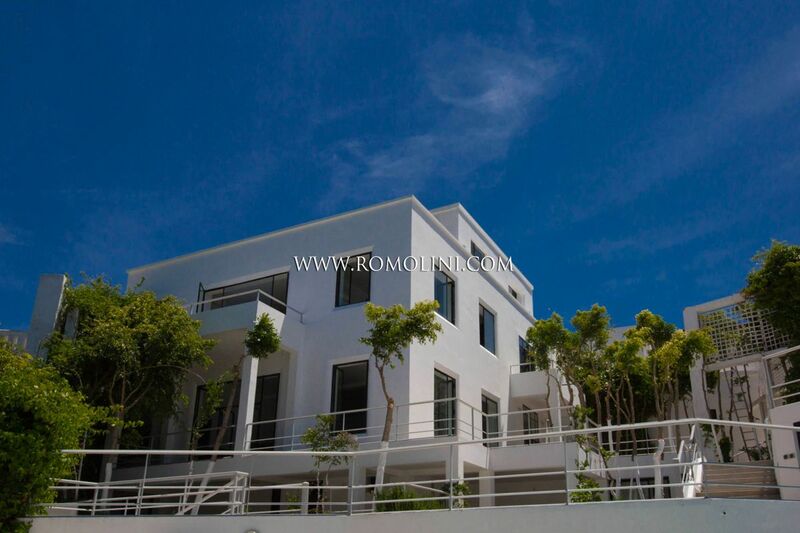 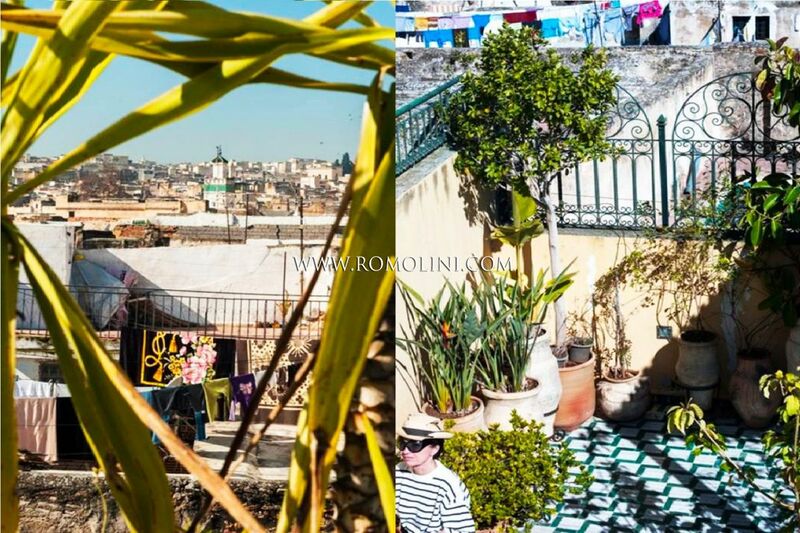 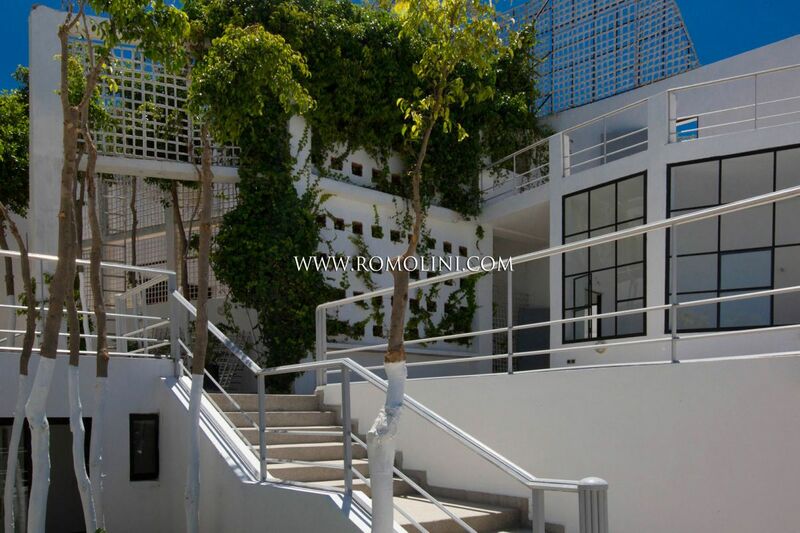 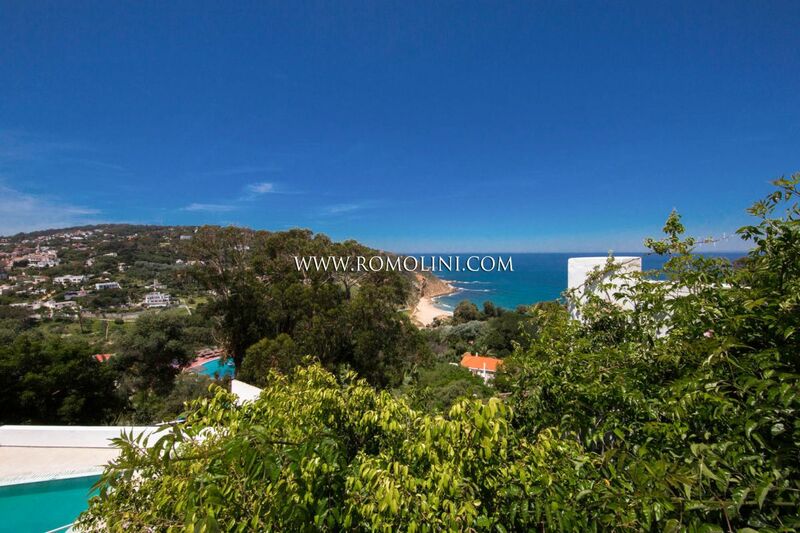 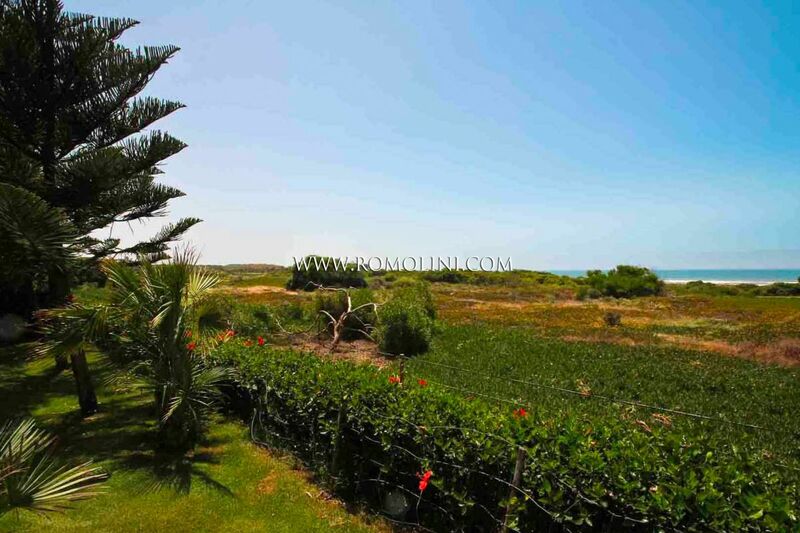 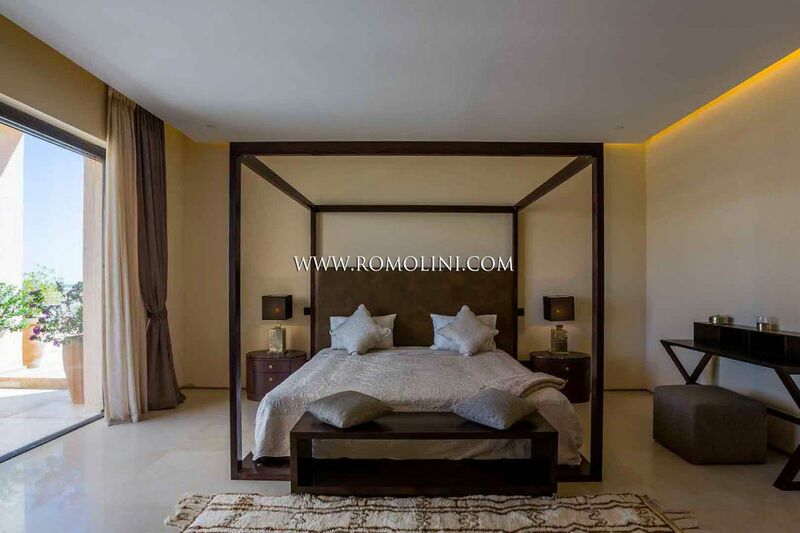 The building offers a total of 6 bedrooms, many of which fitted with terraces from which one can take a look at the beautiful sea, located just a couple hundred meters away. 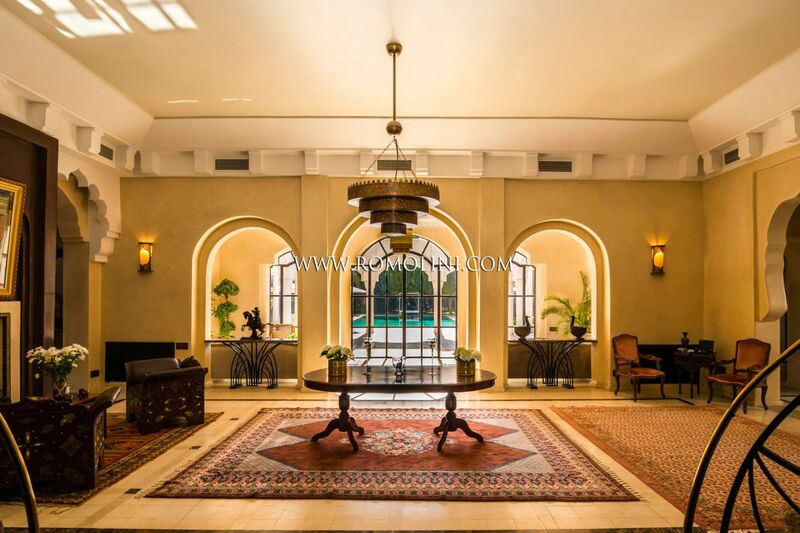 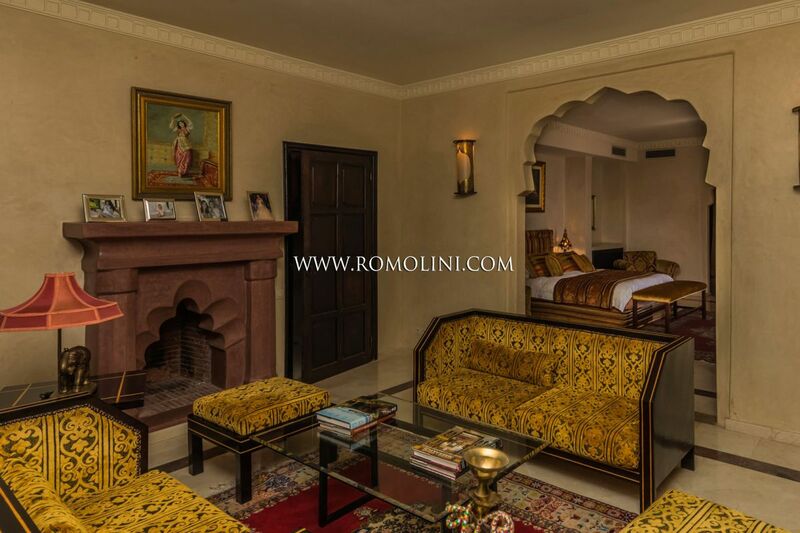 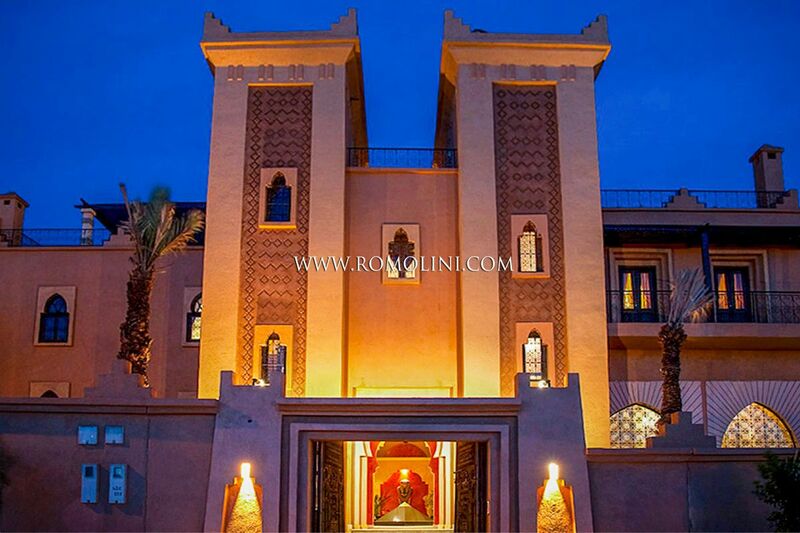 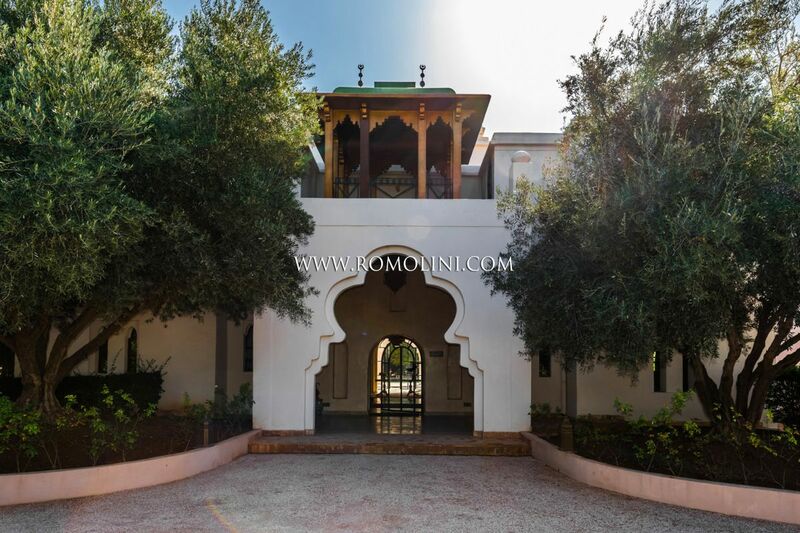 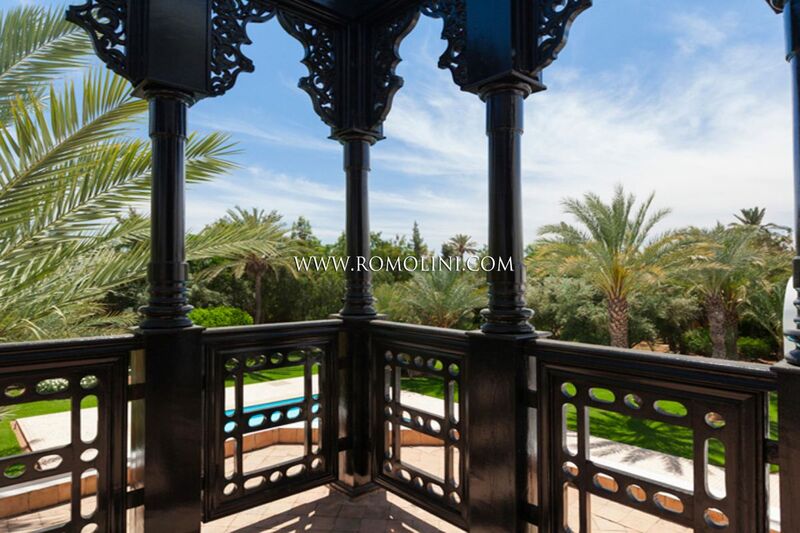 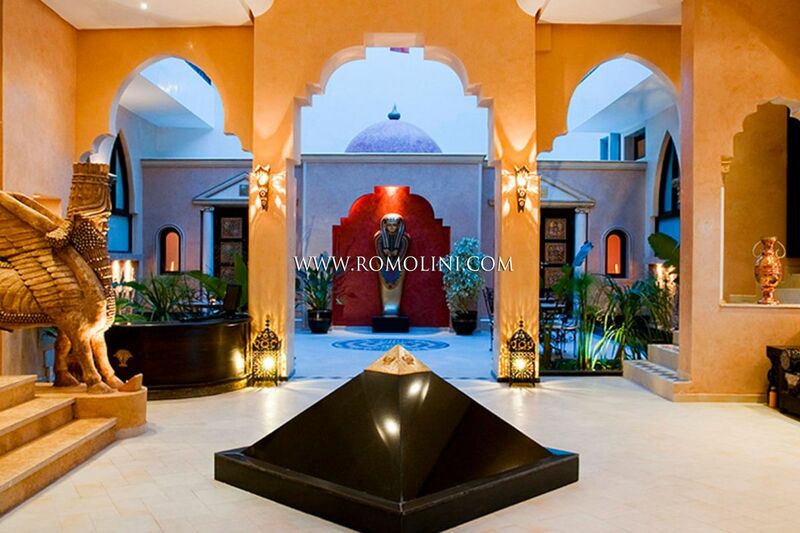 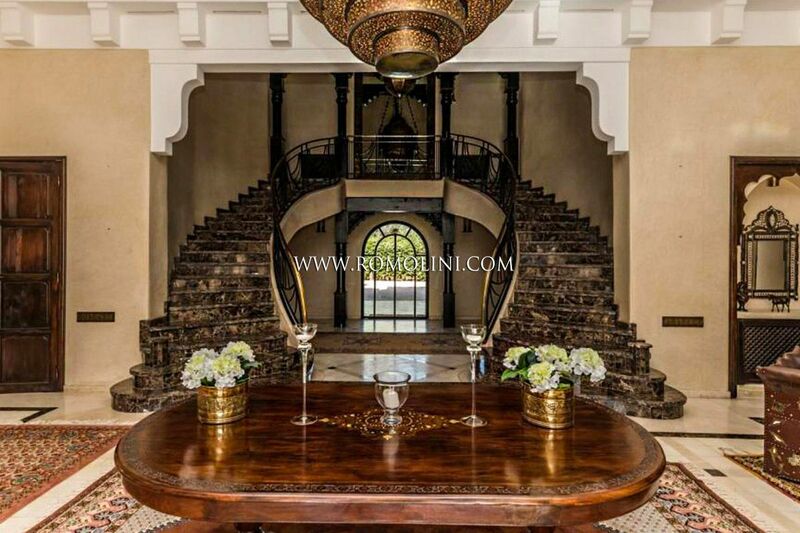 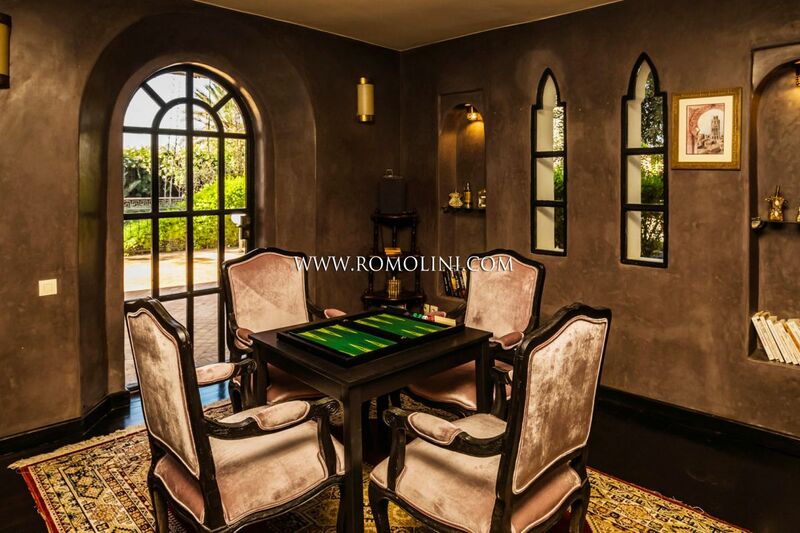 In a high-level residential area in the outskirts of Marrakesh, in the sunny Morocco, this beautiful Arab-Indian styled villa offer 1,350 sqm of pure relaxation. 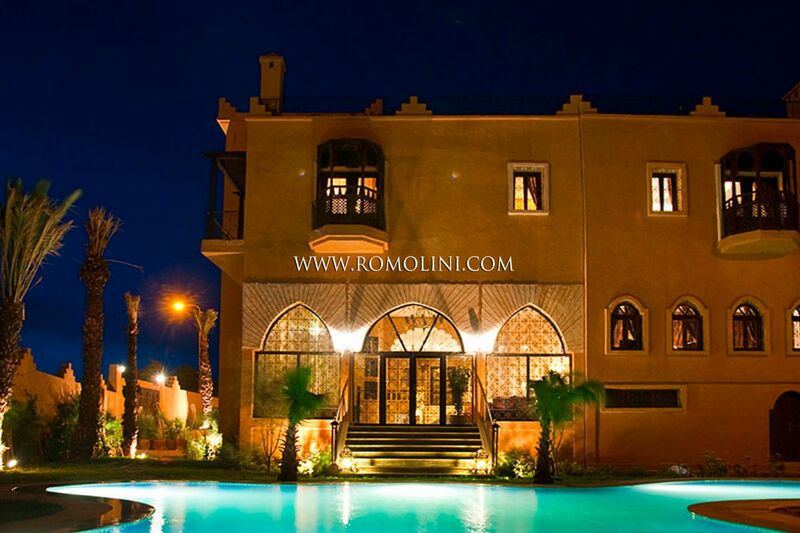 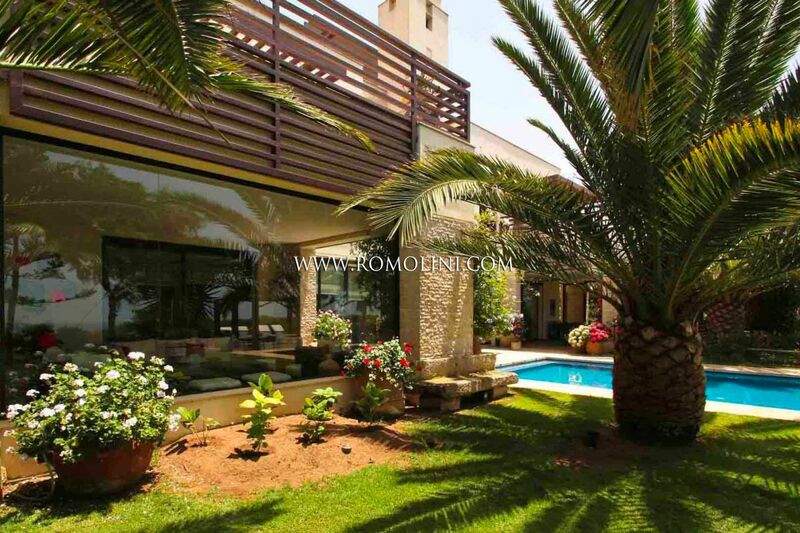 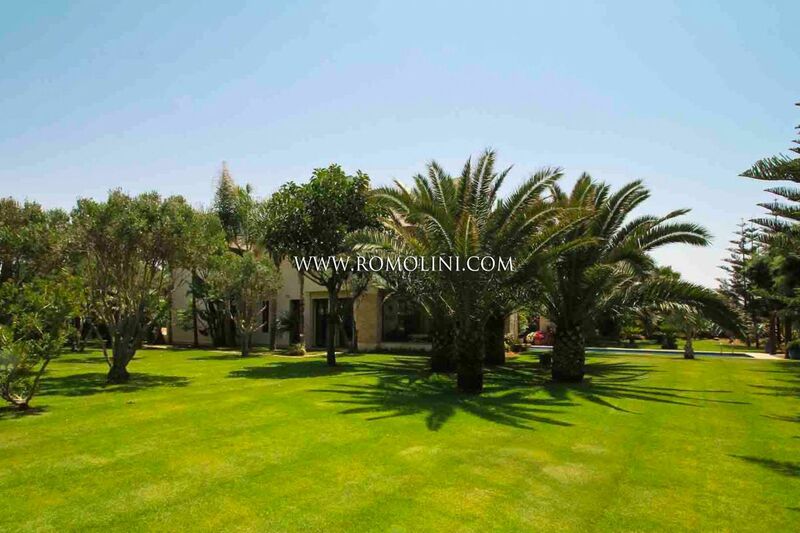 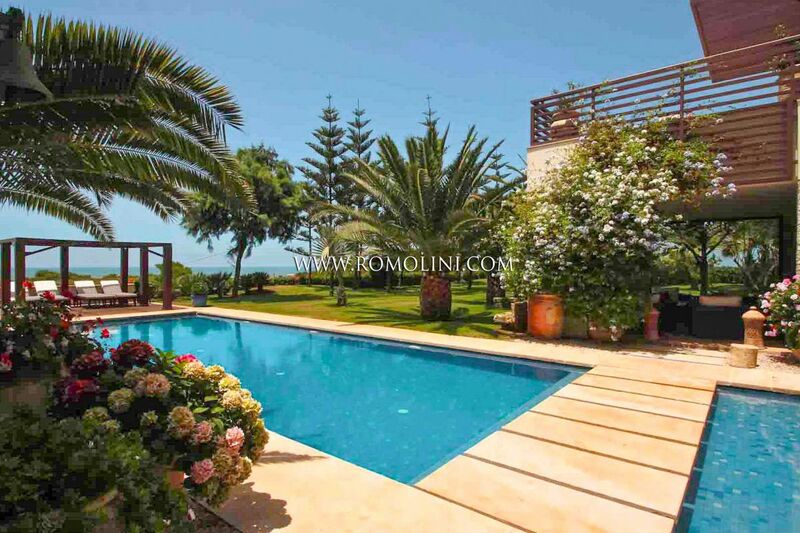 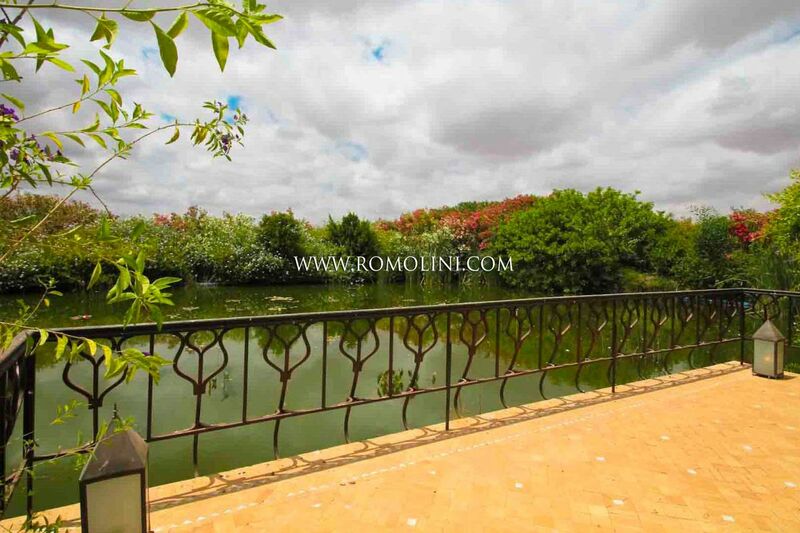 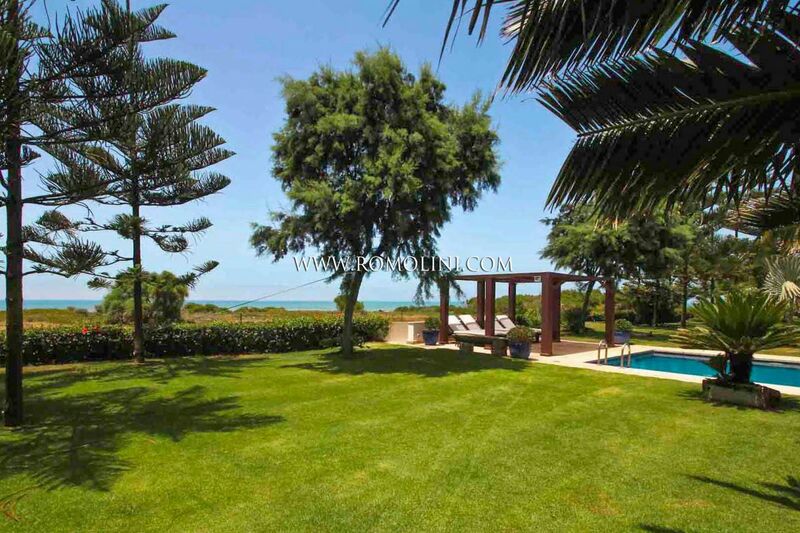 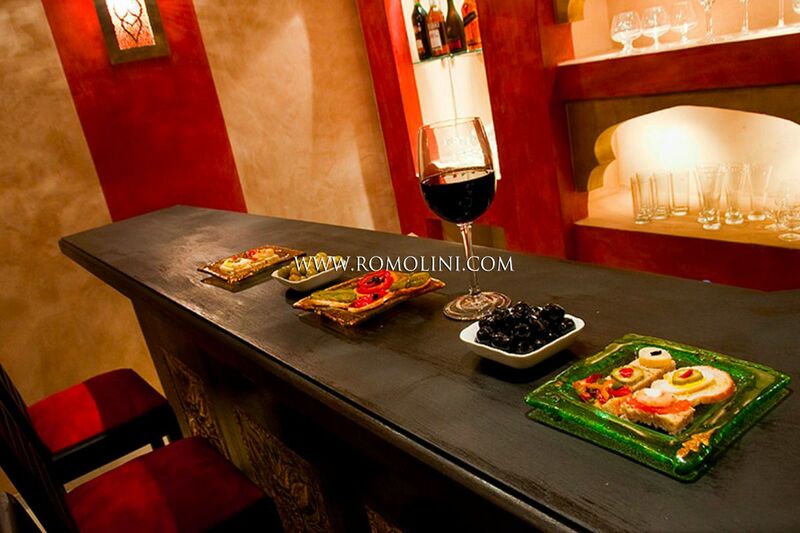 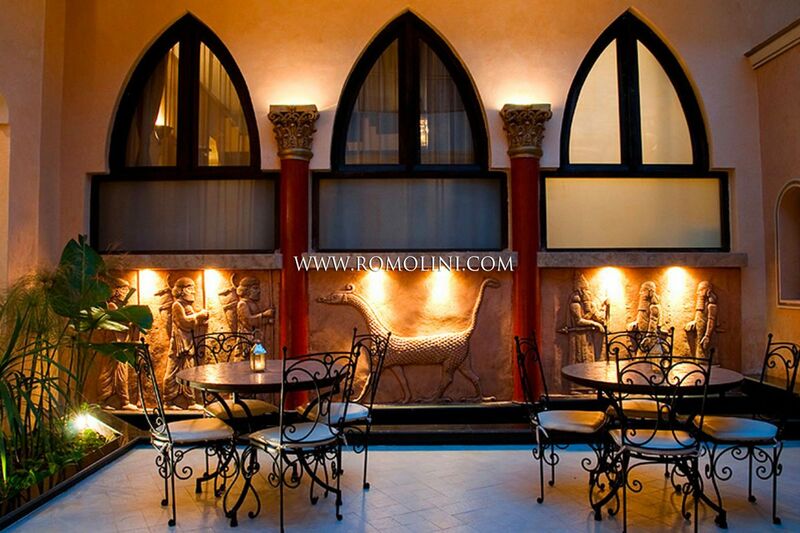 Offering a grand total of bedrooms, the villa is surrounded by a well-maintained 5,000-sqm garden where is also located the 100 sqm swimming pool with paved solarium. 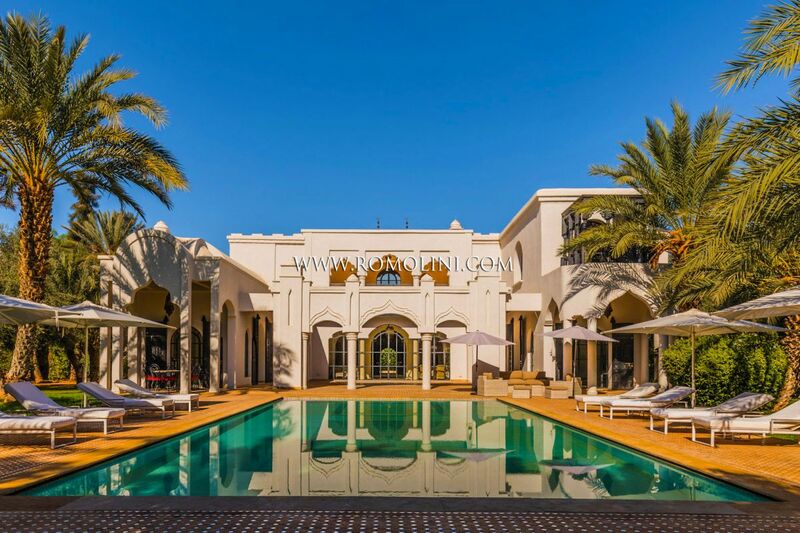 Located not far from Marrakesh, inside a residential complex designed by the Ritz Carlton Group, this 435 sqm luxury villa offers an unrivaled comfort in the sunny Morocco. 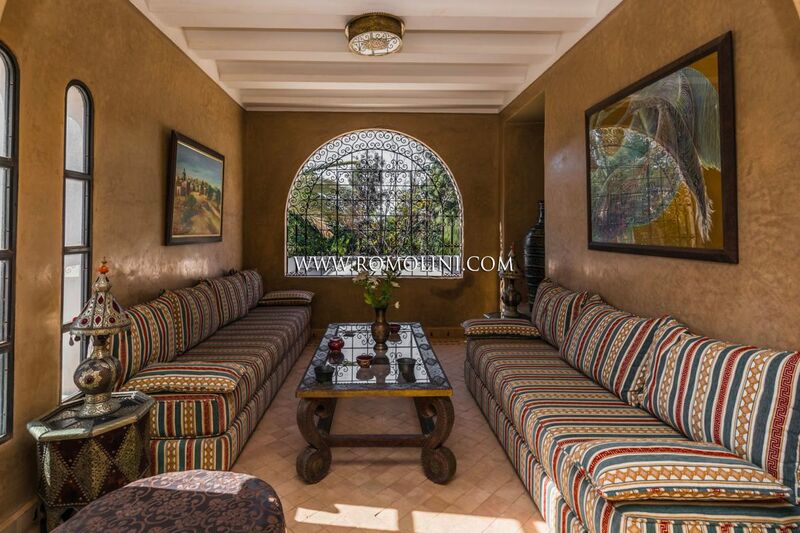 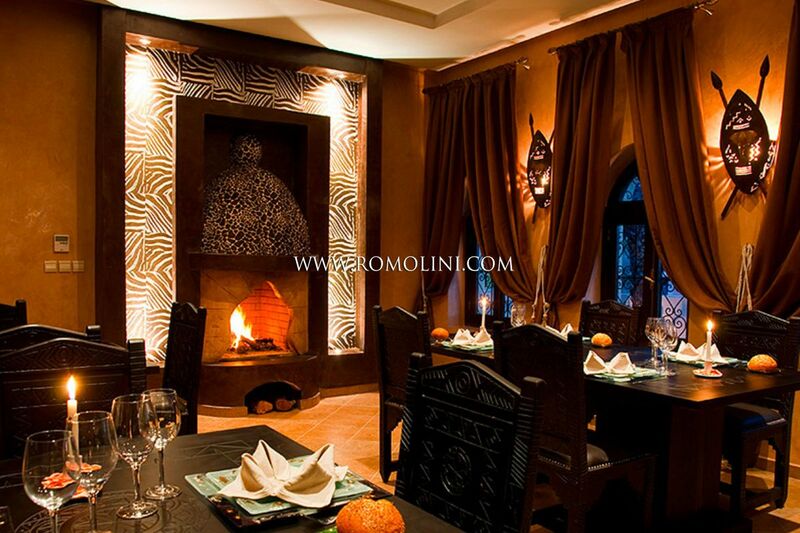 Finely furnishes and decorated, the building is fitted with a solar and automation system and thanks to the panoramic terrace offers a unique view over the Atlas Mountains. 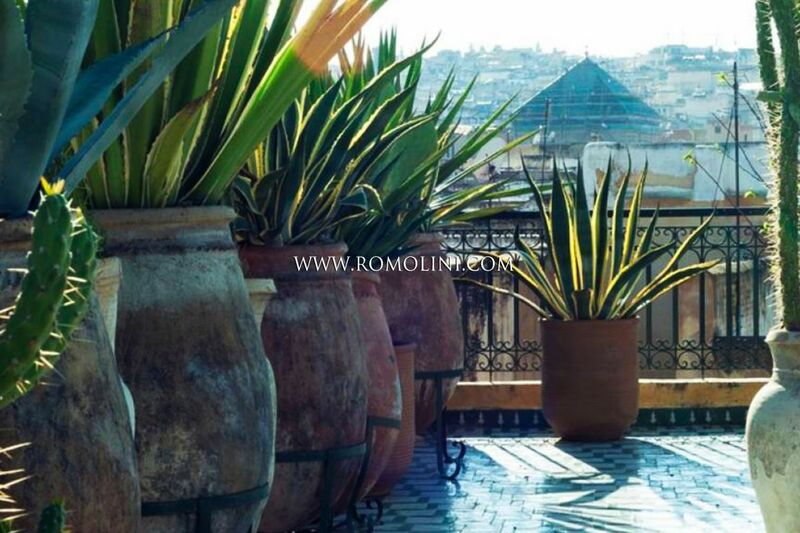 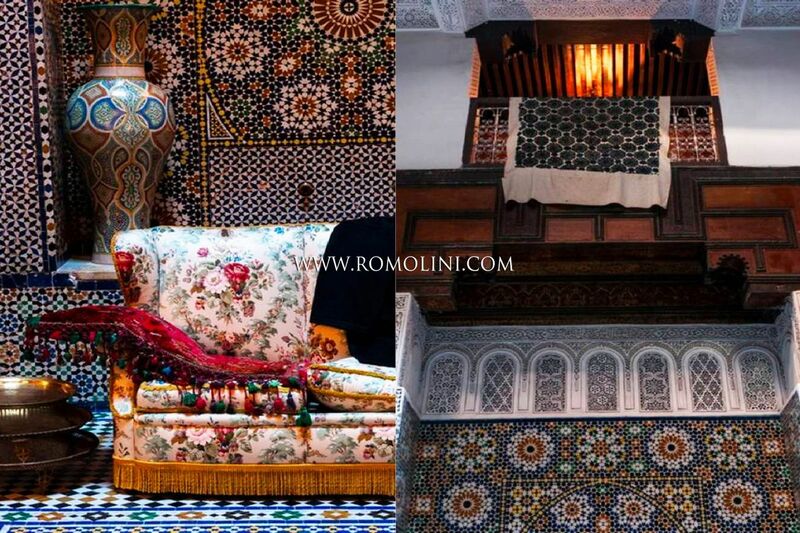 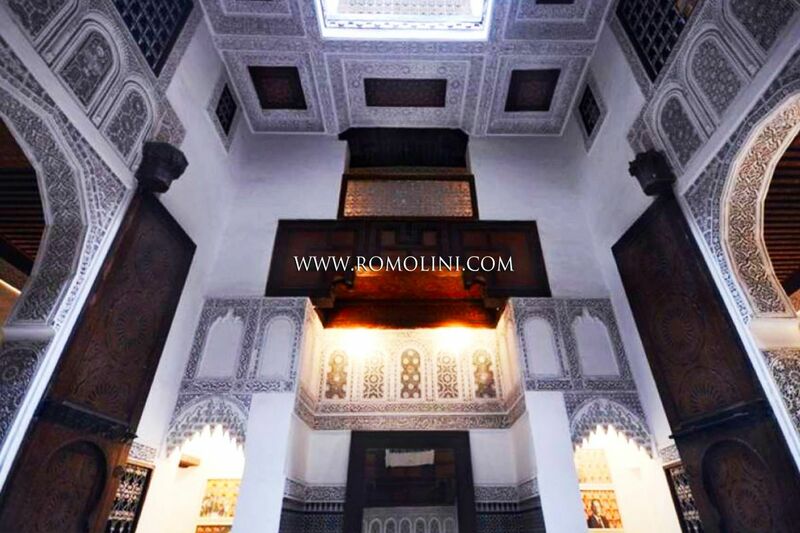 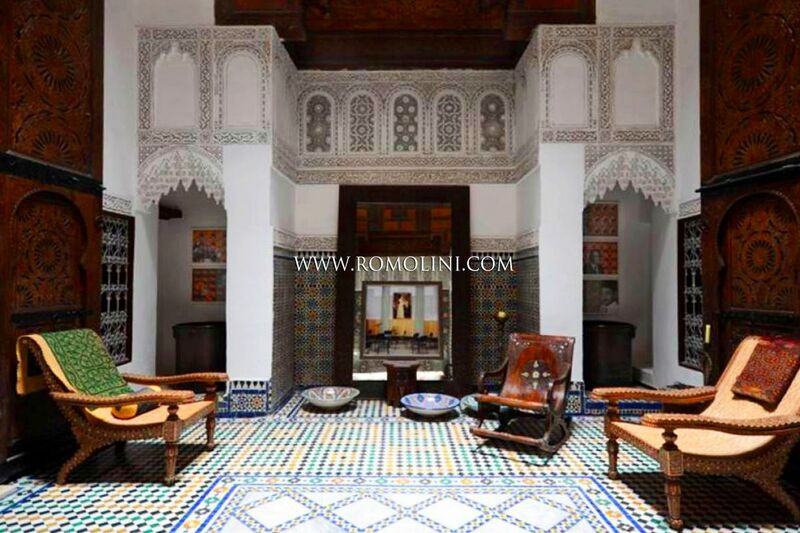 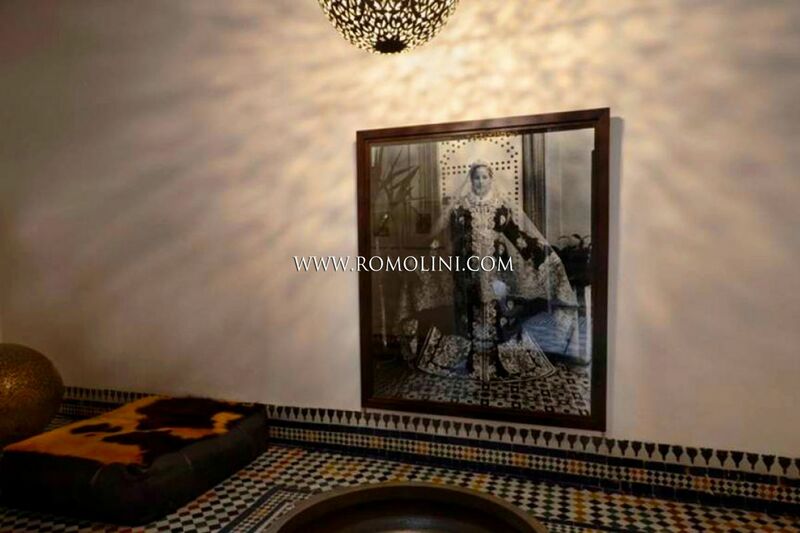 In the medina of Marrakesh, not far from the Kutubiyya Mosque, this 660 sqm riad on three floors is the perfect place to relax in full tranquility. 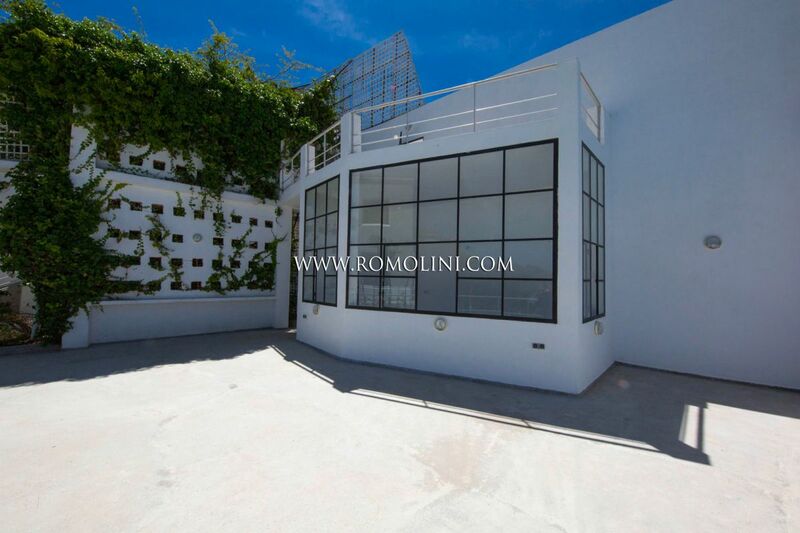 With 5 bedrooms and a beautiful rooftop panoramic terrace, the building is also suitable for those looking for a building to rent out. 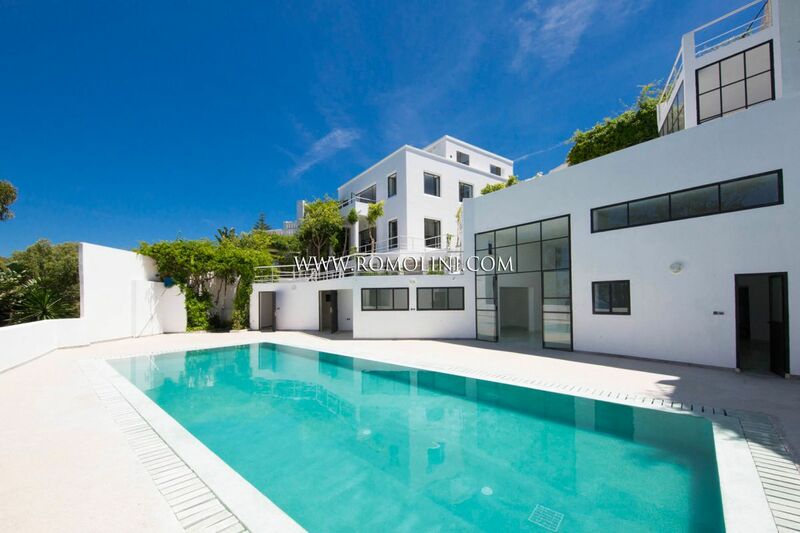 The internal courtyard hosts a nice 5 x 3 m heated swimming pool.